Believe it! 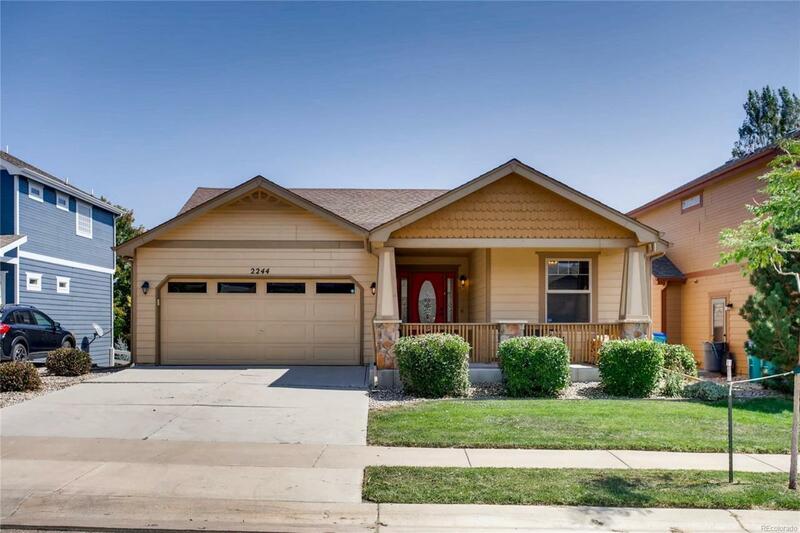 This adorable & affordable house can be your new home! The huge inviting front porch is just the beginning! Experience elevated views from your freshly stained back deck, a spacious master suite complete with 5 piece bath and walk in closet, and even a WALK-OUT unfinished basement ready for your personal touches. Add additional bedrooms? Theater? You name it, there's room! Such a great place to call home! Come take a look for yourself!